One of my favorite youth programs in the country is New Urban Arts, based in Providence, RI. This community-based program is located in a storefront, and it is one of those rare places where the practice matches the rhetoric. 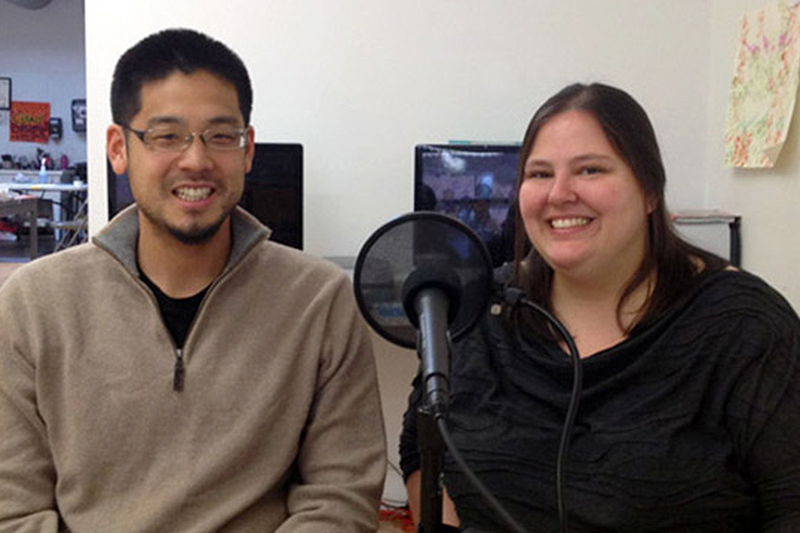 For this episode I interviewed Jason Yoon, Executive Director and Sarah Meyer, Program Director, and we talked about how they design a creative learning space where young people truly direct their own experience. Sarah and NUA program alum Michi Olivo will be joining me as presenters at the Bridge Conference in Seattle, WA on October 8-9, where they will share more about their model in a breakout session, and participate in a live recording of Please Speak Freely focused on the challenges and complex realities of shifting from a teacher-student paradigm to a youth-adult partnership. I hope to see you there!